Selling a motorcycle is very easy with the help of TheBikeBuyers.com. 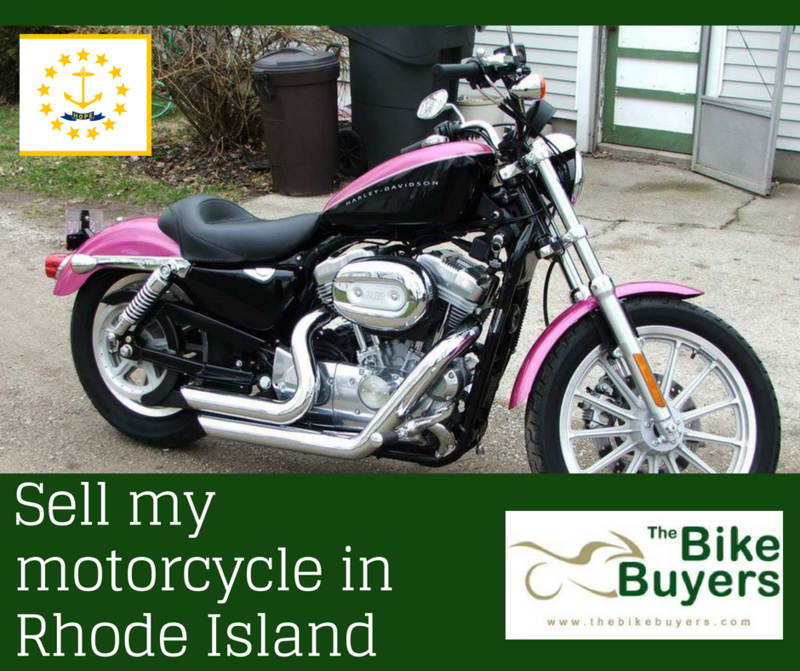 We are here for you to make best possible price for your used motorcycle in Rhode Island. We come to you with multiple offers for in selling your motorcycle for cash. We provide a hassle free deal to our customers. We offer you maximum cash for your any motorcycle in any condition. If you have a used or useless vehicle just taking up space in your yard, you just need to call us today! That pile of metal could make cash for you in a matter of days! We will give you a free estimate and discuss all of your options so you can make the best decision and get your cash fast. Fill our Get a Quote form or call us on the following number 877.751.8019.